Supergirl and team take on Selena in an epic battle for Earth. Kara makes a major life decision. Meanwhile, J'onn finds out that special DEO-caliber guns have hit the streets of National City. 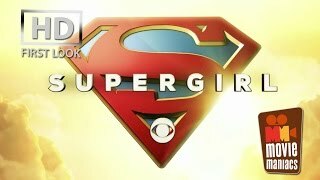 Currently you are able to watch "Supergirl" streaming on Netflix, Hooq.